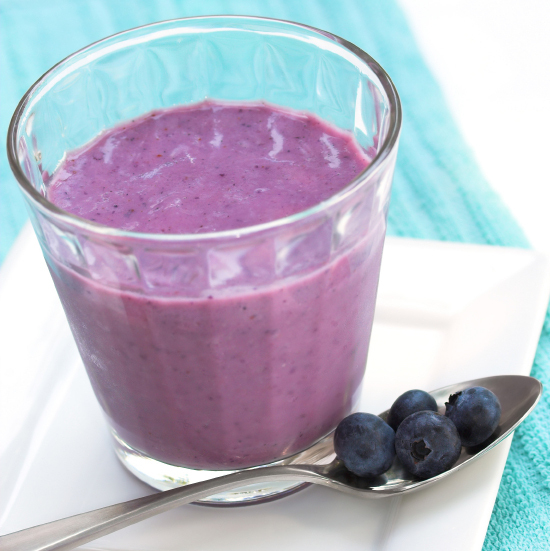 Start your day with a glass of refreshing, delicious smoothie. Whether you have to go to work, open the door of your business store, or enjoy the first day of the weekend, drinking smoothies must be one of the first things you have to do as you wake up. And yes, we mean by reducing your intake of coffee, and have fresh fruits instead! 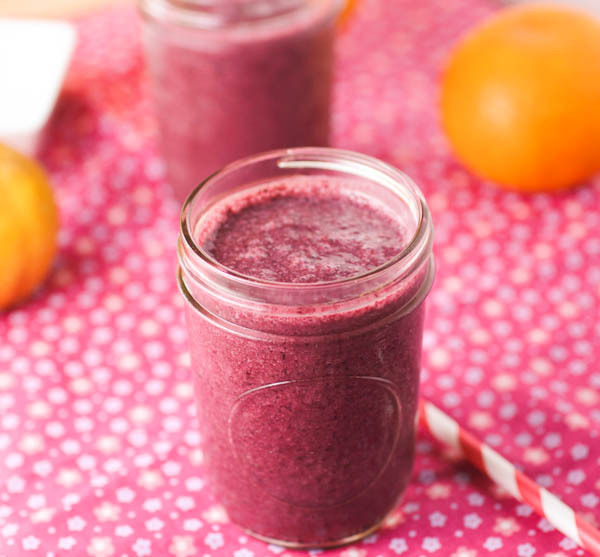 Here are some easy and quick smoothie recipes that you can prepare in 5 minutes. Avocado is rich in antioxidants, and so is blueberry. If you mix them both in one drink, then the double the nutrients! Below is the list of ingredients to prepare. Mix all ingredients in a blender, but if not enough, you can start blending avocados, 1/ cup of milk and 10 ice cubes first, and then followed by all of the remaining ingredients except walnuts or almonds. After that you put them all together in one pitcher and stir well until it becomes fairly thick and creamy. 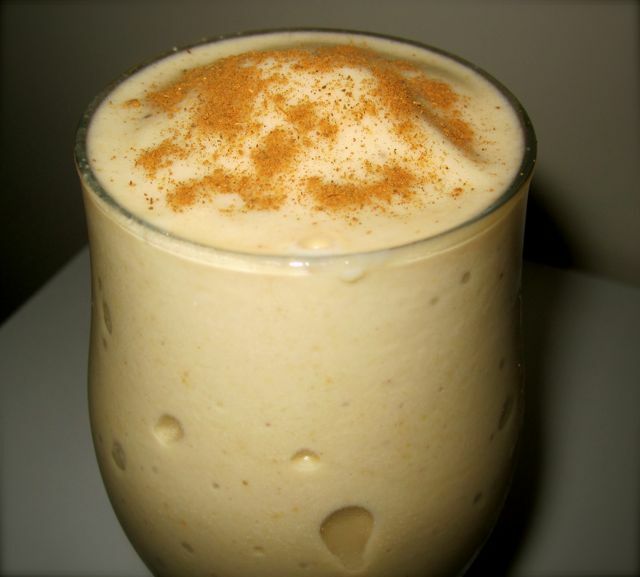 You may even want to add more blended frozen bananas if it is too thin. Put into the refrigerator to chill and serve after 20 to 30 minutes. When you pour in glasses, sprinkle the top with almonds or walnuts. If you like all-exclusive berry fruits in one flavored drink, then pink berry smoothie is the perfect choice. Just prepare the following ingredients. Mix all ingredients in the blender. Let it become puree, which means smooth and creamy. Pour into a pitcher and chill for a few minutes, but you can drink it immediately if the coldness of the 10 ice cubes is enough. Top it with sliced strawberries and nuts when you pour in a glass. This one is child friendly but also recommended for adults. It will make you go crazy and excited regardless of the age! Except chocolate, blend all ingredients listed above. Once the mixture is smooth, add chocolate and blend again, but in a low level to make the chocolates in chips and not liquid. You can replace peanut butter with almond butter if you want. 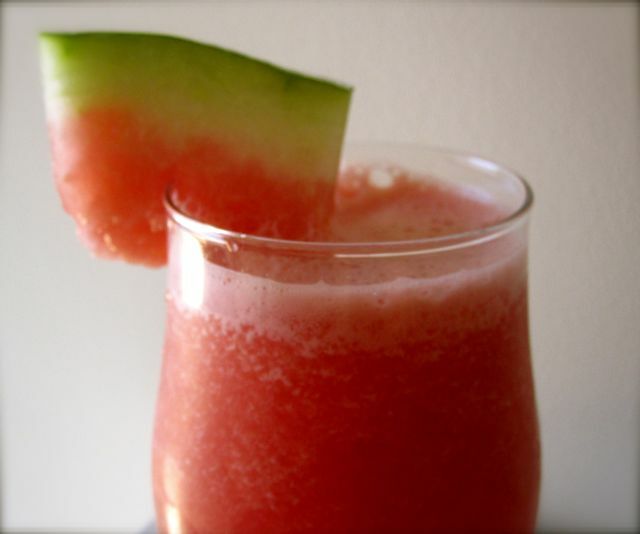 Another delicious and refreshing fruity smoothie is the combination of watermelon and strawberries. This is a very ideal drink for summer! Mix all the ingredients in a blender and make a smooth puree. Pour into a pitcher or glasses. In each glass, put a slice of watermelon or 1 whole piece of strawberry in the skewer if you like for a more beautiful presentation. 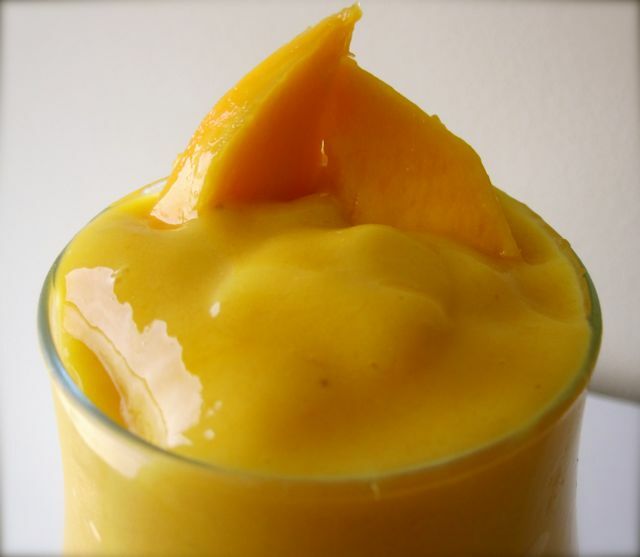 It is also easy to make delicious mango smoothie for breakfast! A drink that you will always want to sip for sure. Pour all ingredients in the blender and mix. Serve in glasses topped with strawberries, raspberries or cranberries. From Monday to Friday, you can sip healthy drinks with these amazingly delicious, refreshing and fruity smoothies! You can add more to the list by changing the fruits into others of your choice. Or you may also mix some of them together. Just make sure they really taste great and would love by your whole family to sip every day. Go, start making one now and have a delightful sip!